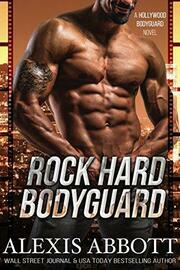 Don't miss this bad boy romance between a bodyguard and the Hollywood actress that he's supposed to protect! No cheating, no cliffhanger. Safe read.